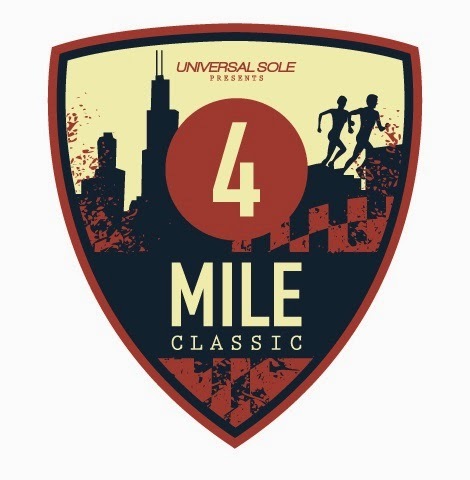 And the discount code LG5 is good for $5 off registration, making the race only $25!!! I was hoping I'd be able to run this race this year, but alas I'm out of town. Have fun out there for me!